If we’re talking in weeks, Christmas is 20 away, and in terms of interior projects, that means planning should start now. If you’re having family or friends stay for Christmas and are looking to update your furniture, add new curtains or shutters, even reupholster an heirloom chair or order gifts, we should talk to you now about fabric selection, design and project planning to have your home looking just as you want it in time for Christmas day. Our fabric, furniture and accessories suppliers send cut-offs for us to submit projects to be completed before Christmas, with most cutting off around September and October. We’ve already received the first of these for September and will start getting more over the coming weeks. 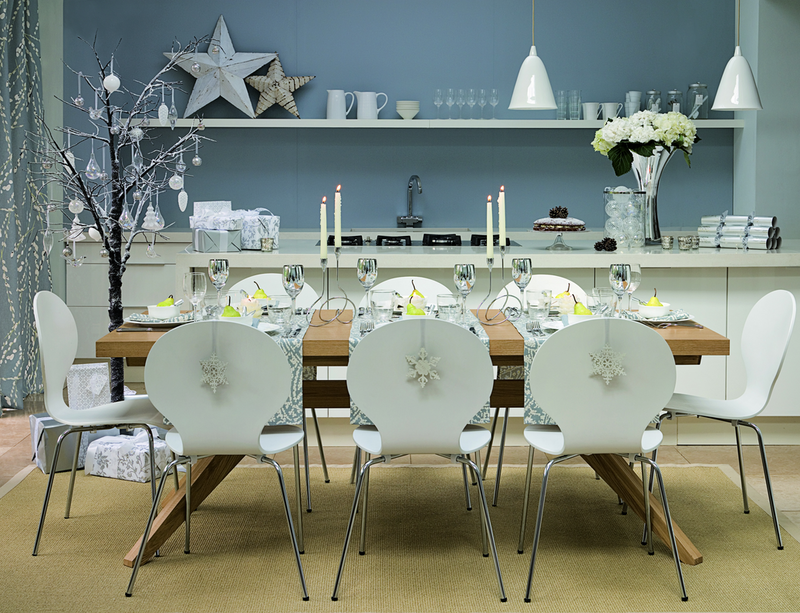 Popular areas of the house that we find our clients update for Christmas are the entertaining areas – living, lounge and dining, internal and external, or also guest bedrooms if they are having family and/or friends stay. Whether it’s just that extra finishing touch or a complete makeover of a room, it’s important you start thinking and discussing this with us now, to avoid disappointment. But it’s only August, why start now? I hear you ask. The majority of our Beadles fabric selection is sourced from UK/Europe and elsewhere overseas, so there is at least 4-6 weeks lead time to order the fabric, provided it is currently in stock. Then there is manufacturing time. If you’re looking to have custom made furniture, keep in mind the manufacture time is approximately 8-10 weeks. Freight pre-Christmas is a logistical nightmare and can take 2 weeks for furniture from Melbourne/Sydney to arrive to us. So this is already up to 14-18 weeks for new custom furniture. Which right now leaves you 2-6 weeks to make your decisions on fabric selection and design style and place orders – which just so happens to align with the Christmas cut offs. Eek! Upholstery and drapery projects have a shorter timeframe as we support local master upholsterers and soft furnishings manufacturing experts. Also, don’t be fooled by ready made furniture and accessories either. Just because it’s available as a ready made product, doesn’t mean it is in stock and available last minute. So after all that boring information on project planning, this weekend is the perfect weekend to start thinking about your home for Christmas. We look forward to hearing from you next week, to help you plan your home for the event everyone looks forward to – Christmas.